Churchill River Mushing is all about dog sledding. They offer an authentic experience that reflects the culture and history of Manitoba’s north. From fur traders to mail carriers, the dog sled was once the most convenient way to travel across the snow, and still is for many locals. 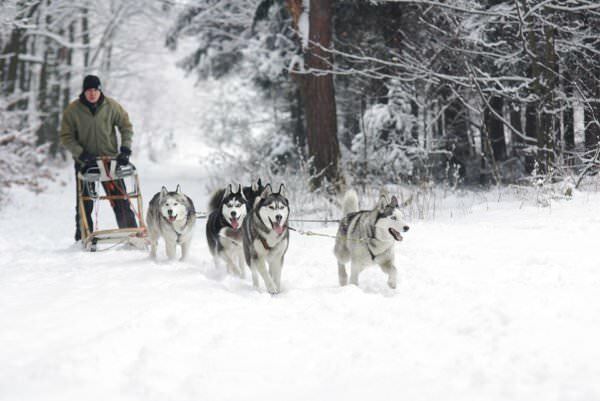 Get 10% off a dog sledding adventure with your HI membership card.